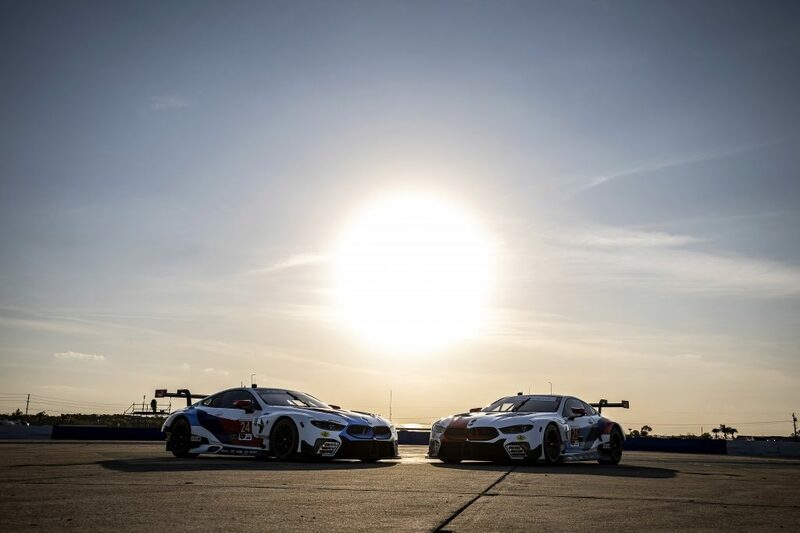 DAYTONA BEACH, Fla. (25 January 2019) –Rebel Rock Racing is set to open its return to full-time IMSA Michelin Pilot Challenge competition when it races in Friday’s BMW Performance Challenge at Daytona International Speedway. Staged on the 3.56-mile oval-based circuit, the race marks the opening round of the championship, and provides a unique challenge with a four-hour race length. 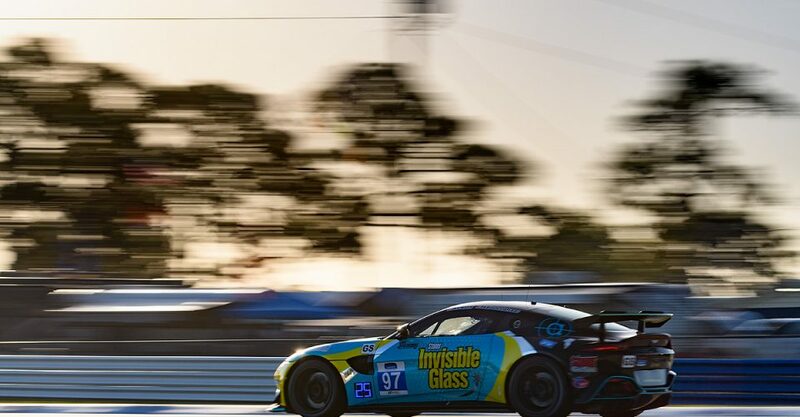 While the event is the start of the season, it also marks the culmination of hundreds of hours of effort for the Rebel Rock Racing squad in preparation for the 2019 IMSA Michelin Pilot Challenge season. It will also mark the return to IMSA competition for team owner Frank DePew, who will share the driving duties in the No. 71 Urban Grid / MVP Capital Rebel Rock Racing Camaro GT4.R with co-drivers Andrew Davis and Robin Liddell for the four-hour event. 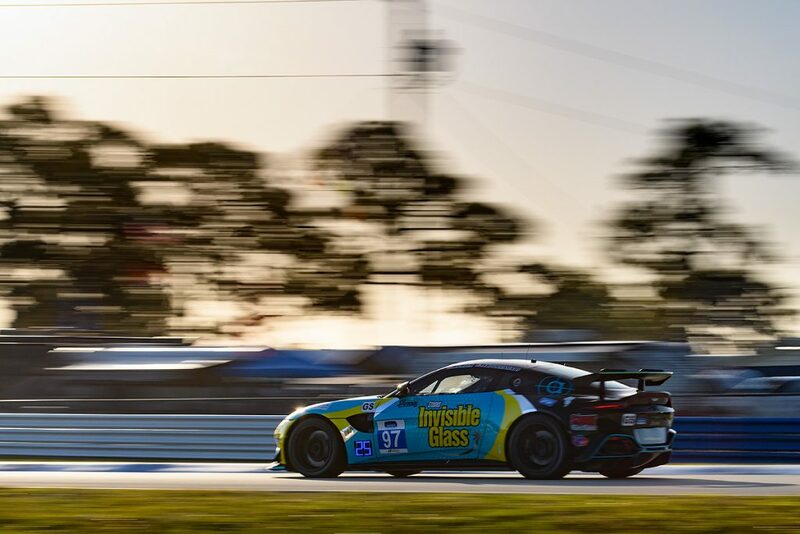 DePew has built his racing resume with outings in a wide range of categories including PCA, Radical, and vintage racing ahead of his maiden competitive outing in the Camaro GT4.R. The team has continued to develop, and has the infrastructure and equipment for a possible second entry in the future. But for DePew, the big focus is on Friday’s race. 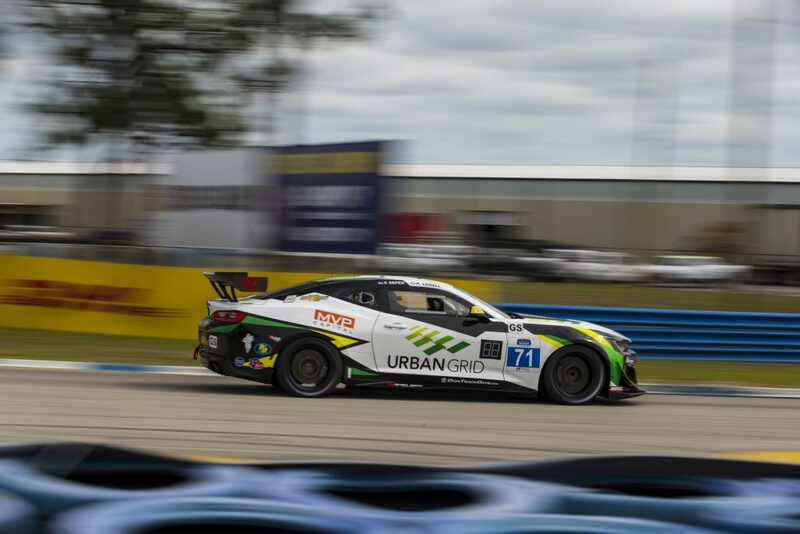 The Daytona round is one of two endurance races for the series that was previously known as the IMSA Continental Tire SportsCar Challenge. That new name also reflects a new competitive package in 2019, as the series now features two classes of competition (GS and TCR), down from three in 2018. 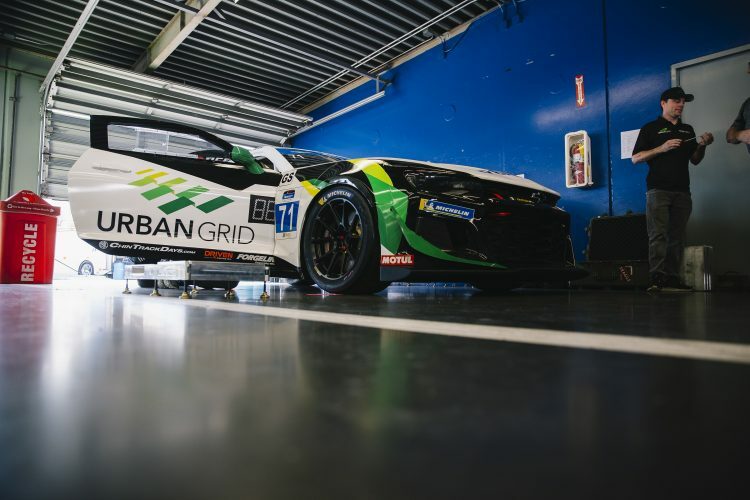 Just like the series, Rebel Rock Racing will roll into Daytona with a different look, having kicked off preparations for the 2019 campaign with an impressive three-race run to close out the 2018 season carrying the Urban Grid colors. Liddell – a Rolex 24 class winner in 2004 – is in a dual role for Rebel Rock, as team manager and driver. The field will also make the switch to Michelin Pilot tires as part of the new program, which will now be broadcast on NBCSN (February 6, 2019 1:00-3:00 PM ET) as well as streamed live via IMSA.TV. Davis and Liddell were co-drivers for four season with Stevenson Motorsports. 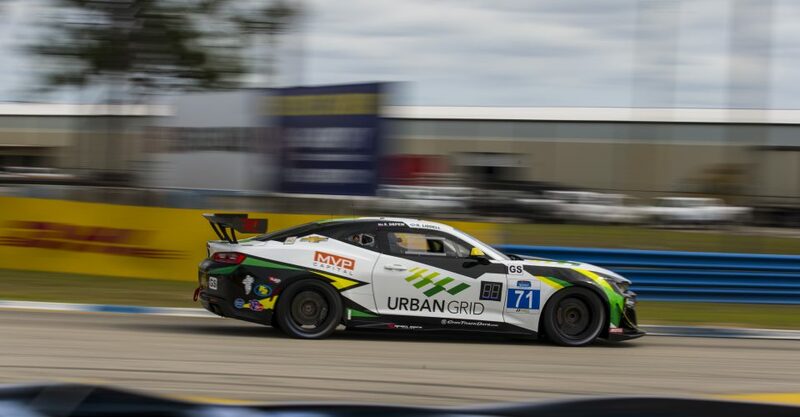 Davis – the 2011 Grand-Am Rolex Series GT champion with Brumos Racing – paired with Liddell in winning the 2015 CTSCC GS title. 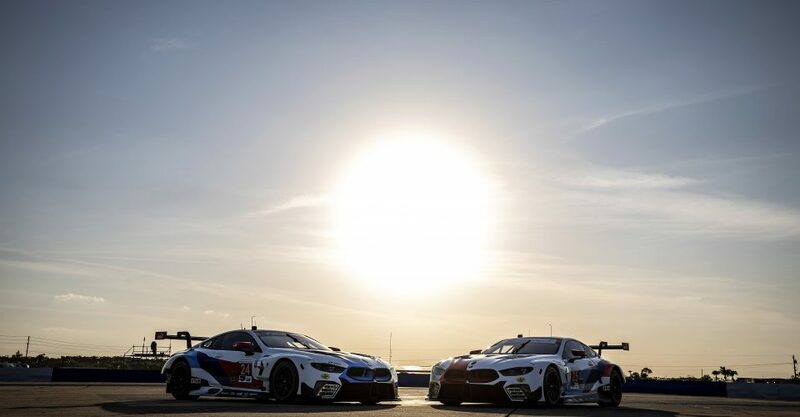 Practice and qualifying for the BMW Performance Challenge will be held on Thursday. The event takes the green flag at 12:15 p.m. on Friday, with the race set to be televised on NBCSN at 1 p.m. ET on Wednesday, Feb. 6.